This class will start today Wednesday at 10:00 am Pacific Time. Login ID is 637877424 through Zoom App. If you have anything to ask online live, please feel free to do so. 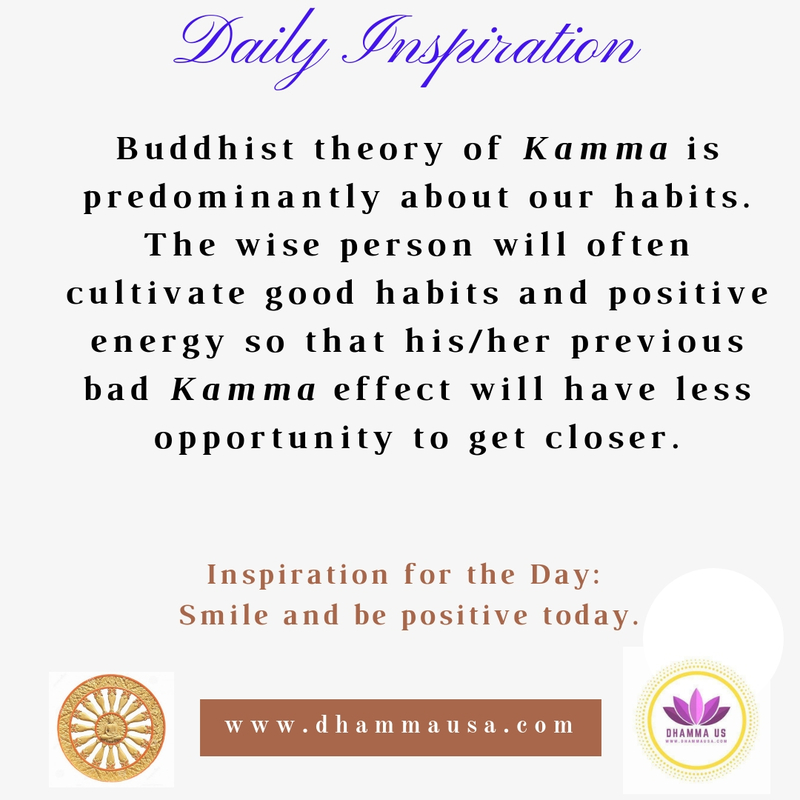 Those of you, who have completed your exercises, please send them to our email info@dhammausa.com. We have created separate folders with unique ID numbers for you to upload all your assignments in future. We also noticed that the diacritical marks have changed when we converted into PDF. We have fixed it by now. Now you have the updated and edited version of course material for all previous PDF files. All feedbacks and comments are welcome. 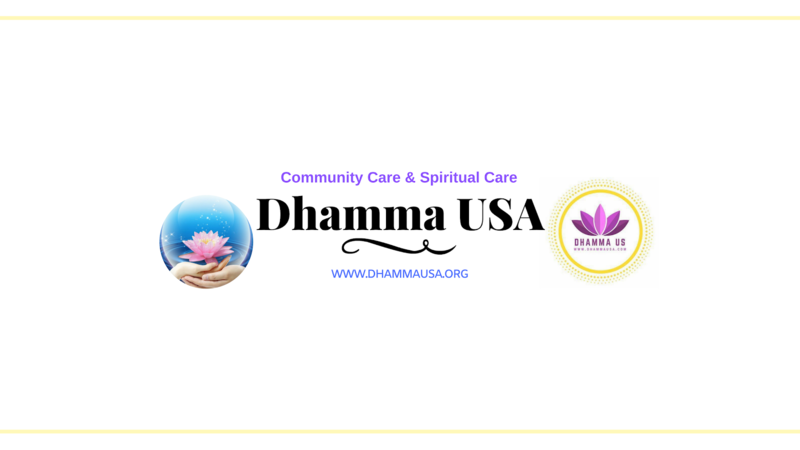 Please continue to check our Dhamma US YouTube Channel for more video updates. Thank you to all those who keep sending us email requests to join our PALI 101-Pali for Beginners-Level 1 Online Course. It has been so encouraging to see that so many Pali friends are there all over the world to learn this ancient classical language. 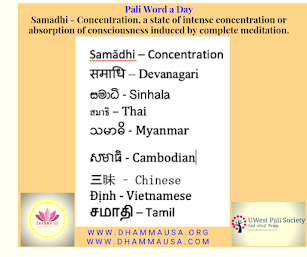 We appreciate your enthusiasm to learn the Dhamma. We are dedicated to serve in our capacity.